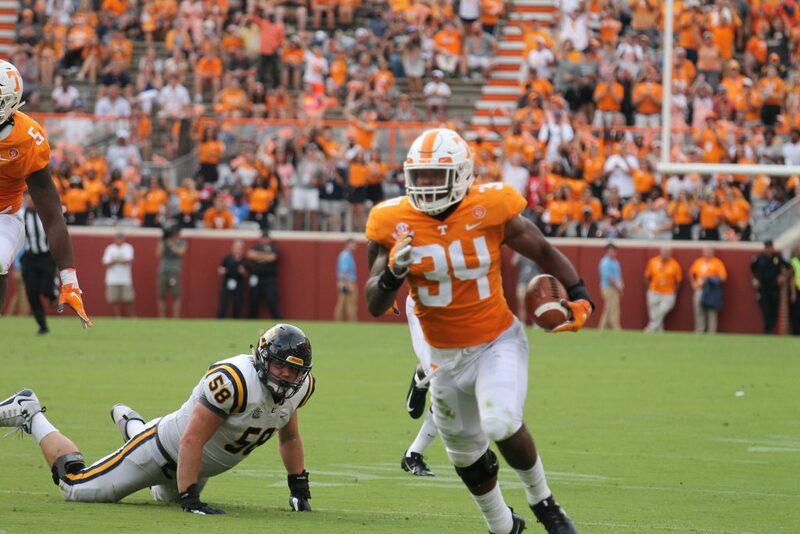 When Darrin Kirkland Jr. arrived on campus at Tennessee, the future was bright for him and expectations were high. Unfortunately for him, injuries derailed what was a promising career, and now it looks like he may not play for the Vols again. 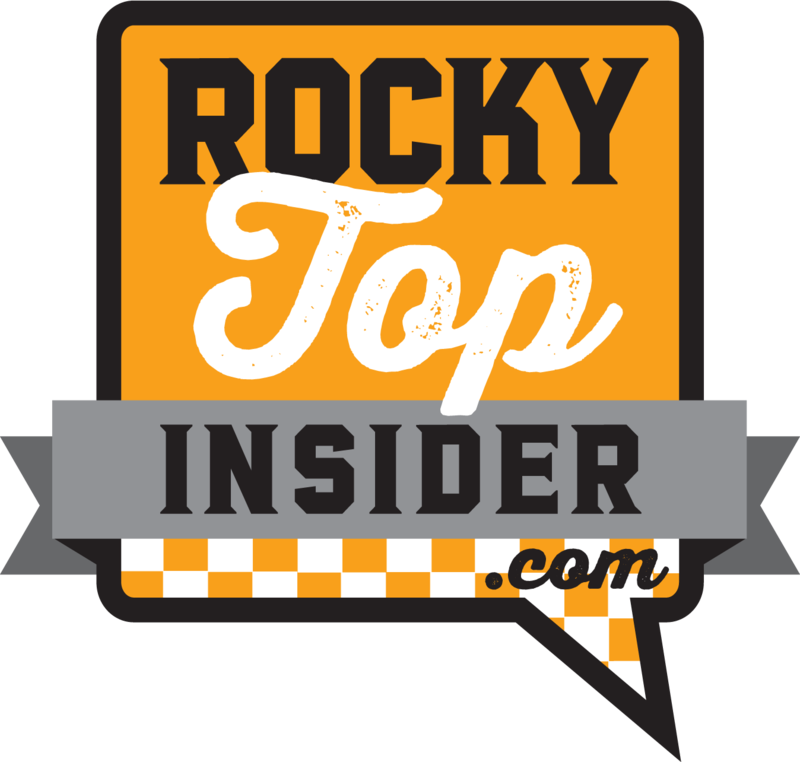 Tennessee head coach Jeremy Pruitt did an interview on Sports Radio WNML and was asked about Kirkland’s status. 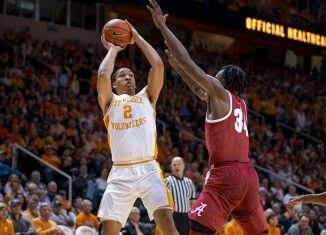 The redshirt senior hasn’t participated in practices this spring as he continues to rehab from injury, and Pruitt said that Kirkland might not suit up for Tennessee this fall, either. 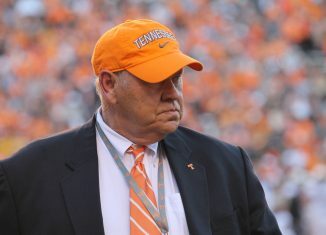 “He had a little bit of a chronic knee (issue),” Pruitt said of Kirkland. “He’s had a couple surgeries on his knee. He is undergoing some treatment in Pensacola with James Andrews. It’s something that’s been done on several guys that play in the NFL that’s really extended their careers. Last season, Kirkland was limited because of his knee. 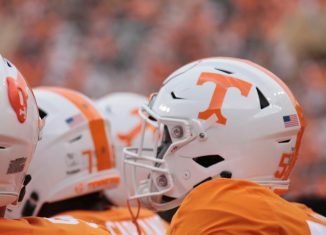 He ended up appearing in all 12 games for the Vols after missing the entire 2017 season due to injury, totaling 51 tackles, five tackles for loss, a sack, an interception he returned for a touchdown, and two passes defended. 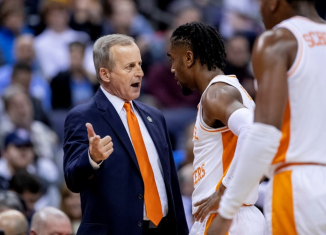 Though he played in every game for Tennessee, Kirkland never quite looked like his old self in 2018. 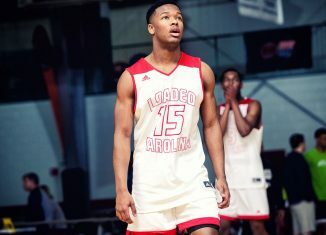 He ended up experiencing more knee discomfort in the offseason, and Pruitt confirmed that the redshirt senior has gone and gotten treatment from renowned physician Dr. James Andrews. 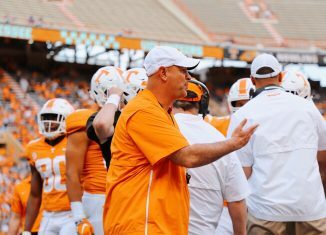 According to Pruitt, Kirkland has “finished his degree here” and might be better off going ahead and using the rest of 2019 to rehab his knee rather than risk further aggravation by playing. 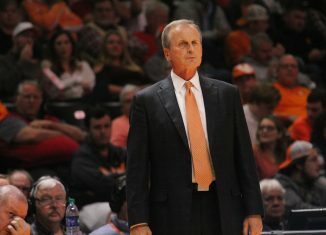 “He’s working on his rehab right now, and he’s going to continue to do that,” Pruitt stated. “Once you’ve had multiple knee surgeries, when you start talking about quad strength and hamstring strength, if it’s not the same as it is on the other leg, you tend to have nagging injuries. That’s something that happened to him this past year. 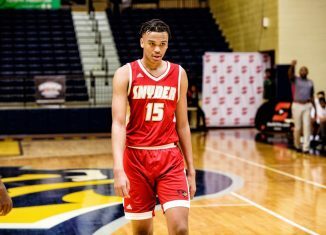 Kirkland was a consensus four-star prospect coming out of high school, and he played in the U.S. Army All-American Game after his senior season. He was named to the 2015 All-SEC Freshman Team after his debut campaign with Tennessee, but that’s when injuries started to plague him. After appearing in all 13 games as a freshman, Kirkland missed a large chunk of the 2016 season after suffering a high ankle sprain in the Battle at Bristol against Virginia Tech. 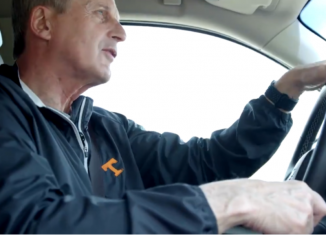 He would miss five of Tennessee’s 13 games that season. 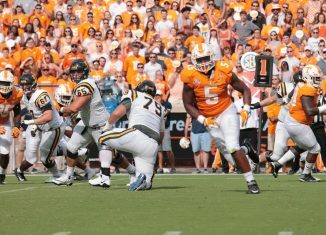 Then during fall camp prior to the 2017 season, Kirkland suffered a season-ending knee injury before the season even began. 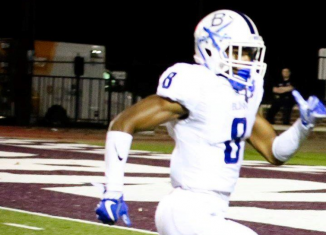 He sat out during spring practices in 2018 and was limited to begin the fall. He ended up playing in all 12 games last season and made 11 starts. 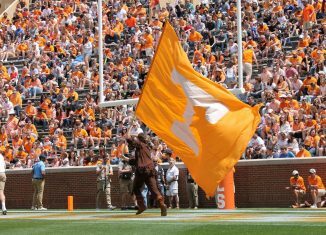 The 6-foot-1, 225-pound linebacker has played in 33 games as a Vol and has totaled 162 tackles, 16.5 tackles for loss, five sacks, two interceptions, four passes defended, a fumble recovery, and a touchdown on an interception return.